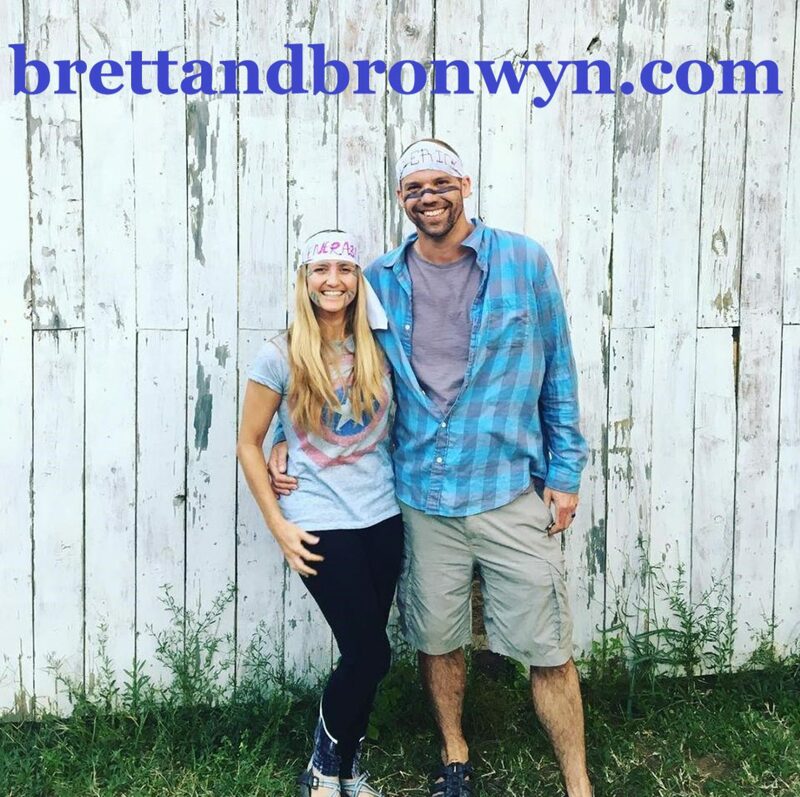 As some of you may know Bronwyn and I hiked the Appalachian Trail a 2,173 1/2 mile journey from Georgia to Maine that took us six months to complete. So on May 18, 2006 about month and half into our hike we were in Damascus, Virginia celebrating the annual event known as Trail Days. While we were there we helped out with some very cool ministries and enjoyed being in a town instead of hiking. We also decided to take advantage of the Damascus Laundromat. I’ll let 2006 me tell you the next part of the story. So here we are all these years later preparing for an even greater adventure in trusting Him and resting in the knowledge that He will provide all our needs. When we started praying fervently together we asked that God would do a work that could only come from Him. That clearly was above our ability to show that He would provide and be a testimony to shape not only our faith but the faith of those who heard and saw. After all are we not worth more than many sparrows?